these are some more things you should definitely check out! 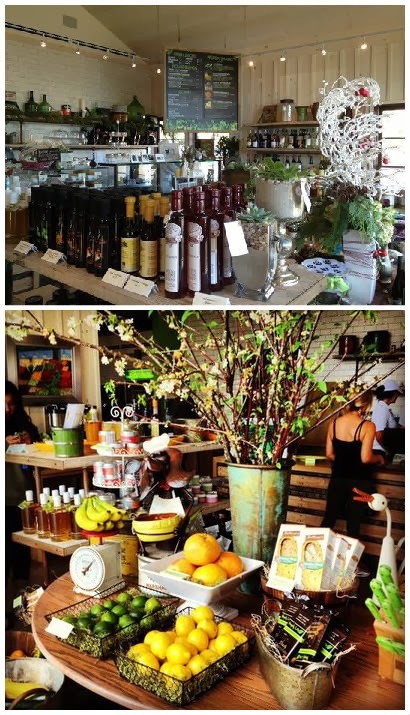 Greenleaf Gourmet Chopshop is hosing a holiday market at their 17th Street location on Saturday and Sunday. Shop at vendors such as B Toffee, Kean Coffee, Just A Bite and more! There will be some samples, you can snack at Greenleaf while you shop and the items you buy can even be made into a customized gift basket! Who said shopping for others couldn't be fun! Old Vine Café premiered its Winter Chef's Menu which includes some new twists to traditional Jewish dishes. The menu includes my absolute favorite - matzo-ball soup, as well as potato latkes, a tasty lamb dish with an ice cream sandwich to finish it off. If you would like to include the wine pairing with this amazing menu, it will round you off at $80 a person. While pricey, tis the season right? 4. Sawdust's Winter Festival is on! For those who have never attended the Laguna Beach Sawdust Festival, it is a sight you can't miss. Local artists create and display their masterpieces before your eyes, and there is even the option to purchase your favorites. 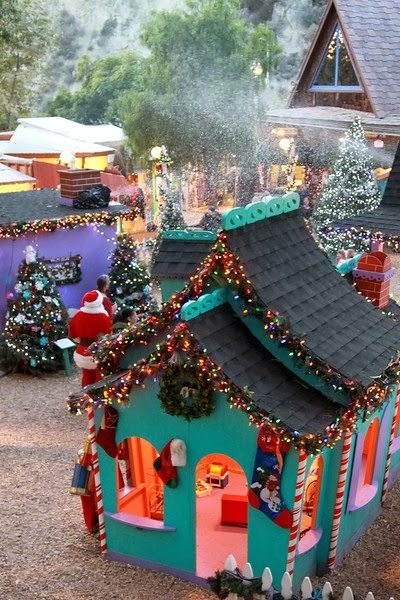 During Winter time, the festival provides live holiday music, outdoor cafes (it's supposed to warm up this weekend), art classes, a petting zoo and you can even visit Santa! Not just an activity for kids, but something for you to stroll around with your loved one, best friend or even on your own. This is another opportunity to Christmas shopping in a unique setting, or just for some good wholesome fun to get you in the Holiday spirit! thanks for the heads up about the Sawdust. I imagine it is spectacular with the holiday lights. Let me know if you go! Its the perfect time to bundle up and see the lights and of course Santa!